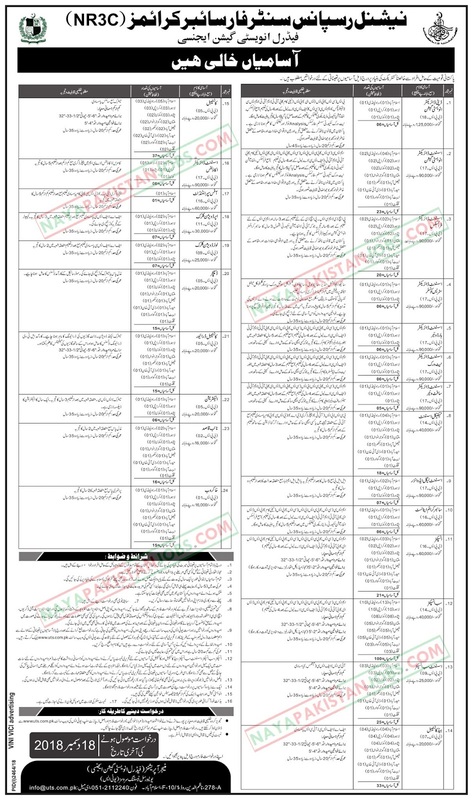 Manager Operations ,Federal Investigation Agency,Universal Testing Services,278-A,Main Nazim-Ud-Din Road,F-10/ 1 Islamabad. 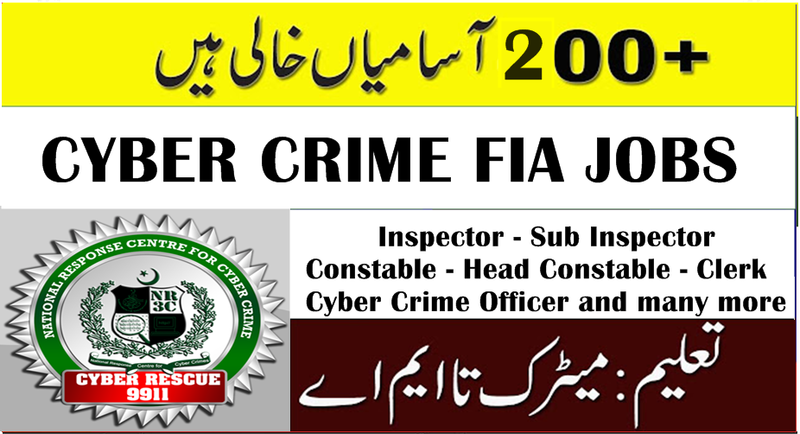 All OtherDetails are Given in the Advertisement , Please Download the Job Advertisement From Below , Read the Detail Carefully and Apply for The National Response Centre for Cyber Crime (NR3C) - FIA Jobs 2018 according to Your Qualification and Skills . 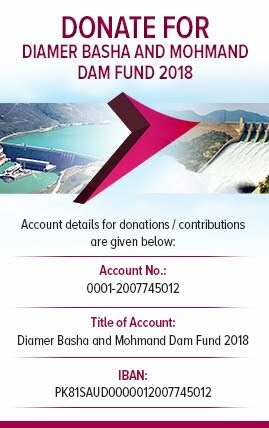 Ajk ka band aply ni kr sakat?? ?